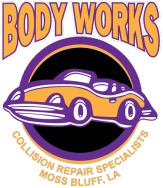 Body Works Collision has a state-of-the-art auto body, frame, and paint facilities. 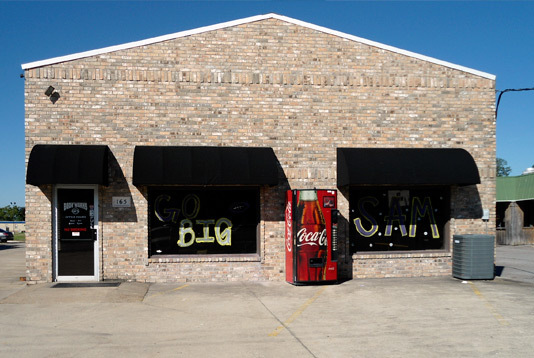 We offer computerized paint matching to original factory specifications. 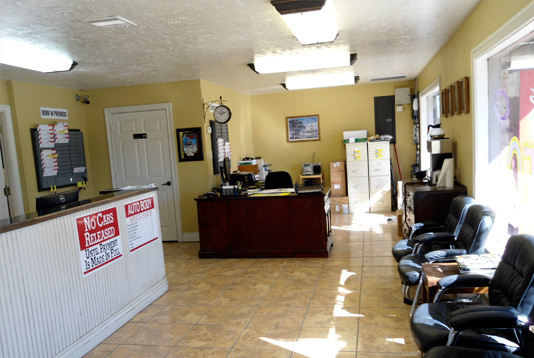 Come on in and feel at home, we'll take care of your automotive needs at Body Works Collision Repair!